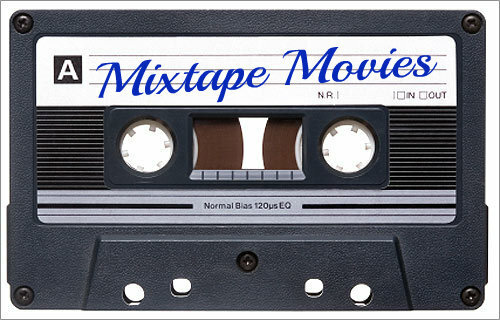 Andrew made some excellent choices with his "THE MOVIES" theme for the Mixtape Movies blogathon. Alex also made a great list of "Top 10 Courtroom Films" for the Movie Mezzanine. Mark reviewed one of the most inspiring movies ever - Dead Poets Society. Tom reminds us of some overlooked films with his latest entry for his Six of the Best series - Films Without Oscars. Thanks for the link my friend!